RACIONADOR DE HELADO INOXIDABLE 56 mm. MOLDE FLANERO DE ALUMINIO 6 CM. 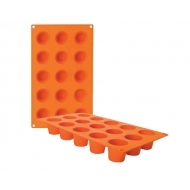 MOLDE TOCINILLOS DE ALUMINIO 3 CM. MOLDE FLANERO DE ALUMINIO 7 CM. 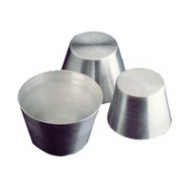 MOLDE TOCINILLOS DE ALUMINIO 4 CM. 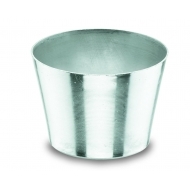 MOLDE TOCINILLOS DE ALUMINIO 5 CM. MOLDE FLANERO DE ALUMINIO 8 CM.